Fisherfield Childcare and after school clubs provide childcare and education in Greater Manchester. The Group runs six nurseries and two school clubs in Bury and Rochdale, as well as a holiday club. With growing numbers of children attending the Fisherfield Farm’s nurseries, staff were being put under increasing pressure to complete more and more paperwork essential for communicating children’s developments with parents and for meeting the government’s EYFS criteria. This had even led to some staff considering leaving the nurseries because they didn’t enjoy the balance between paperwork and caring for and helping to develop the children in their care. 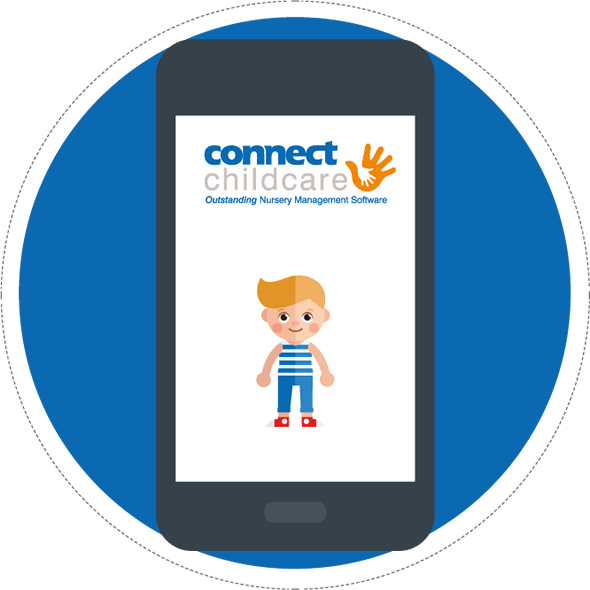 Owners Nicky and David MacGill were therefore keen to find a way of easing the administrative burden on their key members of staff whilst ensuring they continued to document and monitor developmental information about children. 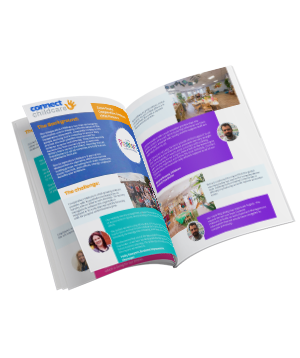 Connect Childcare’s innovative software offered the perfect solution to the teams at Fisherfield Farm. 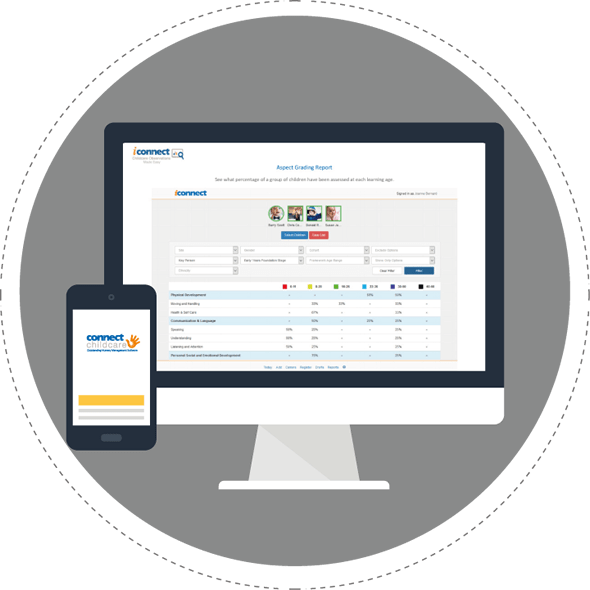 The iConnect software allows staff to quickly and easily record information in real time on tablets and then share this with parents through the ParentZone App. It has cut down on duplication of records and the amount of paperwork needing to be stored at the nurseries. said Nadia Salim, manager at the Edinburgh Way nursery. "As well as managing one of Fisherfield Farm’s nurseries, I am a parent of a child at one of our other sites. 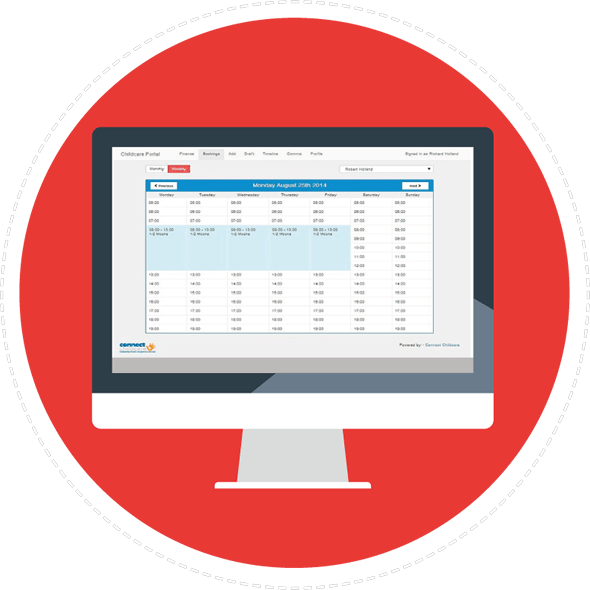 I have loved being able to keep up-to-date with what they are doing in my spare moments at home or work and not have to trawl through pages of paper recording their progress. 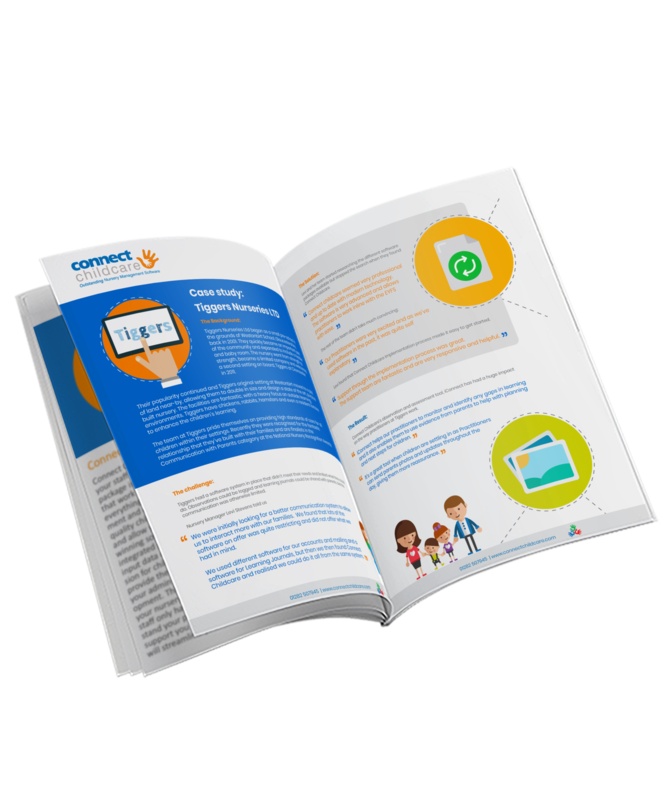 ParentZone is really visual and the photos and videos which are uploaded really bring their achievements to life." 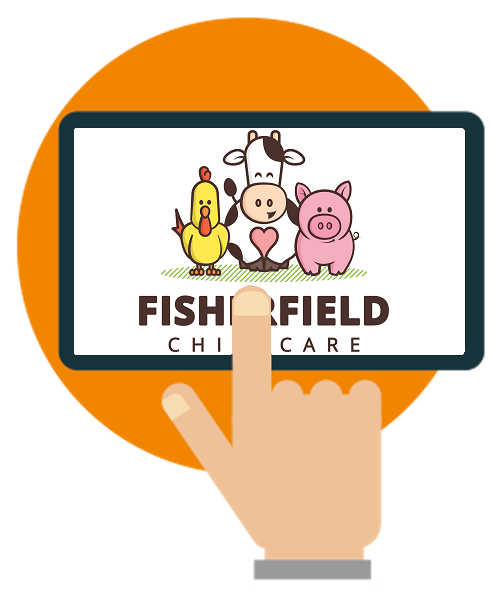 Staff at Fisherfield Farm’s nurseries are much happier using their new, online nursery management software because it has allowed them to commit more time to the children in their care. It has also helped to work in partnership better with parents because they are able to spend quality time looking at their children’s achievements in their own time rather than in a handover at the end of the day. 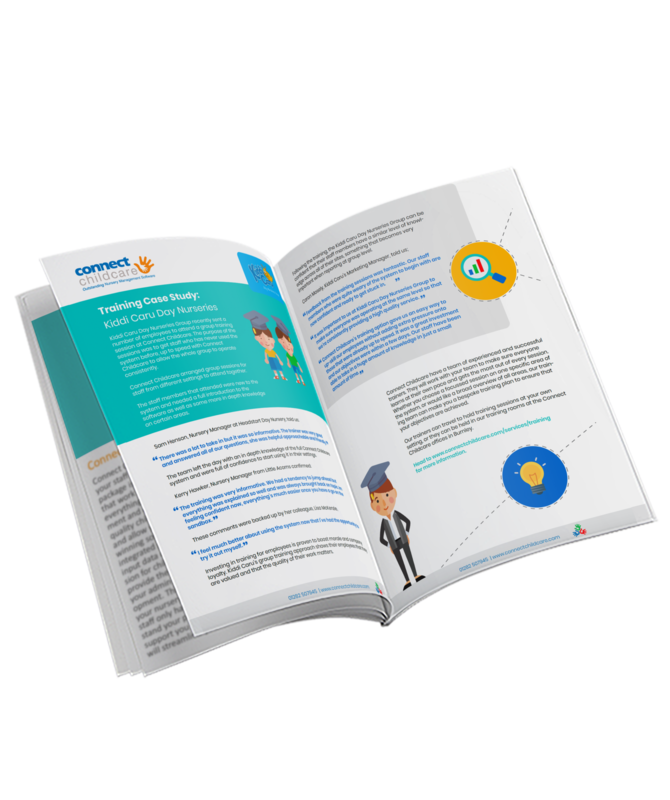 “Our previous process was too slow and very labour intensive; it was difficult to show a child’s development to the parents in real time, as the process from capturing a photo to printing it, cutting it up, pasting it in the learning journey file and doing the necessary supporting information was very long.” "The move to the iConnect software was a brilliant one; staff loved it on arrival and really enjoy using the software. We can’t imagine life without iConnect, and would definitely recommend it to other nursery providers."